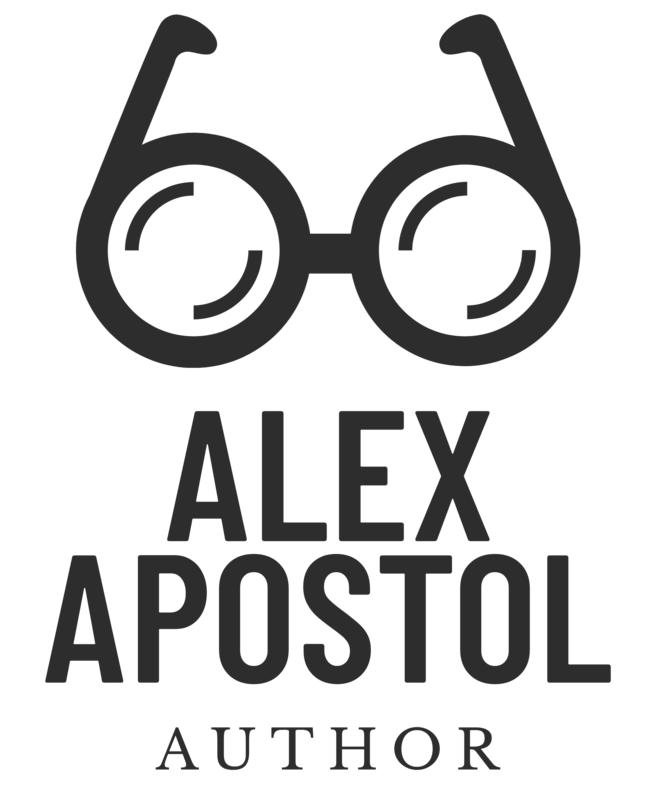 3 New Releases from Alex Apostol! Three New Titles Have Been Released Recently from Amazon Bestselling Author Alex Apostol! Author Alex Apostol Opens Used Bookstore! After years of planning, author Alex Apostol has finally launched a new business. 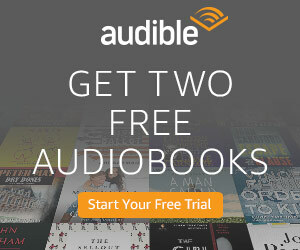 (And of course, it has to do with books!) With nine published books out, it only felt natural for this Amazon author to expand her love of books with her own store. Currently, she sells used books for great prices online!